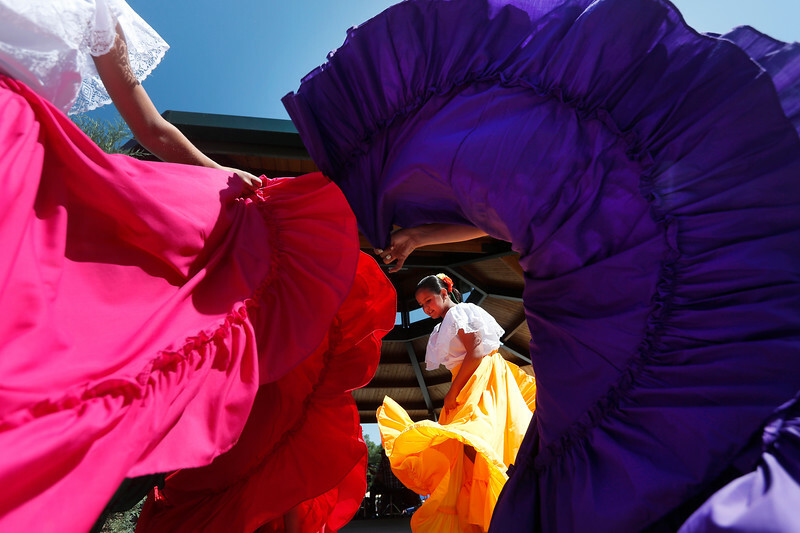 Members of The Los Guadalupaos dance troupe spin their skirts before their performance during the Mexican Fiesta in Billings, Mont. on July 28, 2018. 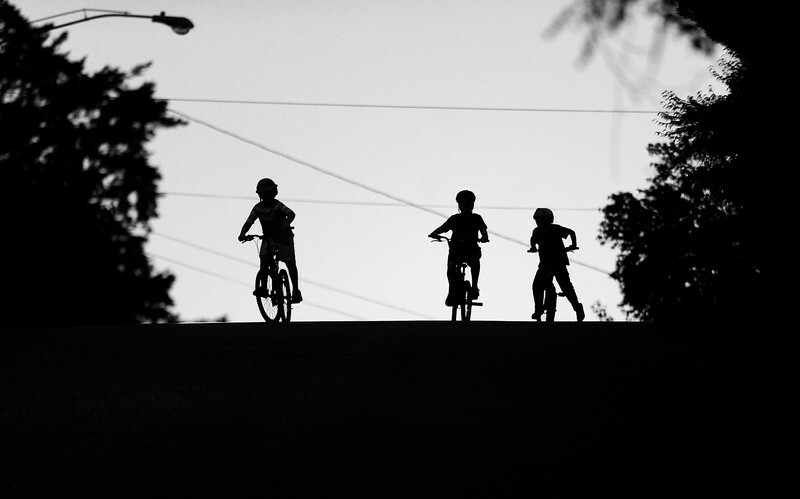 Three boys race down the hill on Wall Street in North Bend, Ore. on Thursday, July 13, 2017. 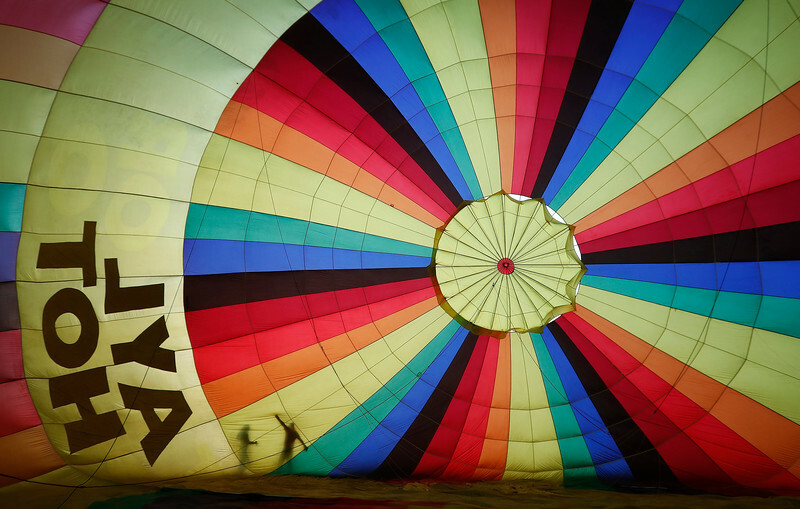 Jesse Elkins and her father Justin Elkins check on their hot air balloon as it is inflated ahead of the Big Sky International Balloon Rendezvous in Billings, Mont. on July 26, 2018. "If I grow up and I’m still (flying balloons), I would want my kids to do it," Jesse said. 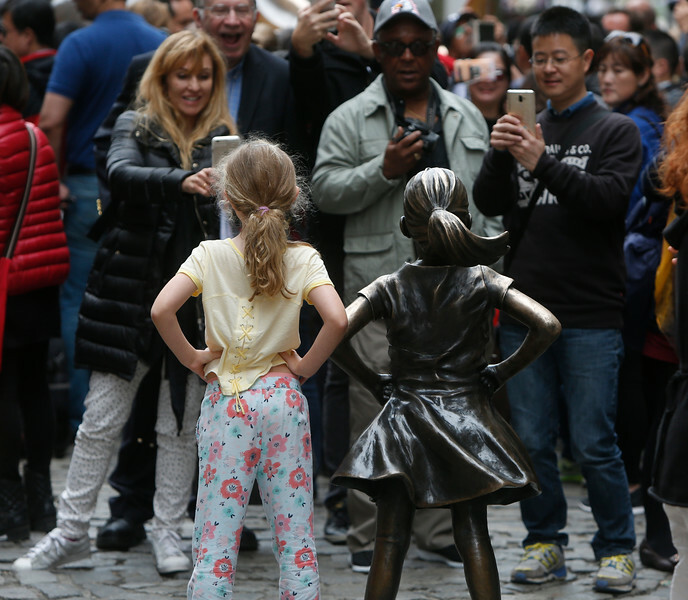 Tourists take photos of young girl posing beside "Defiant Girl in New York City on April 30, 2017. 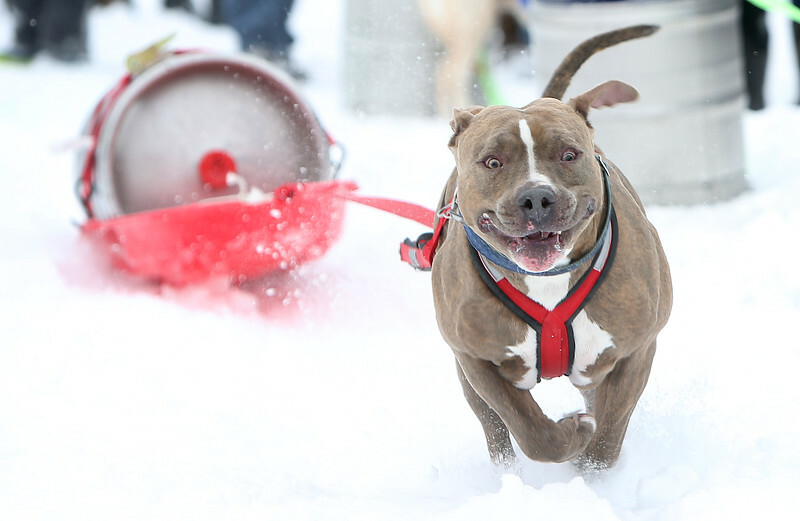 Dozer, an 85-pound pitbull, pulls a 90-pound beer keg during the eleventh running of the Monster Dog Pull at Red Lodge Ales at Sam's Tap Room in Red Lodge, Mont. on Sunday, Feb. 25. 2018. Dozer took first in his weight class as well as the overall fastest run with a time of 3.66 seconds. 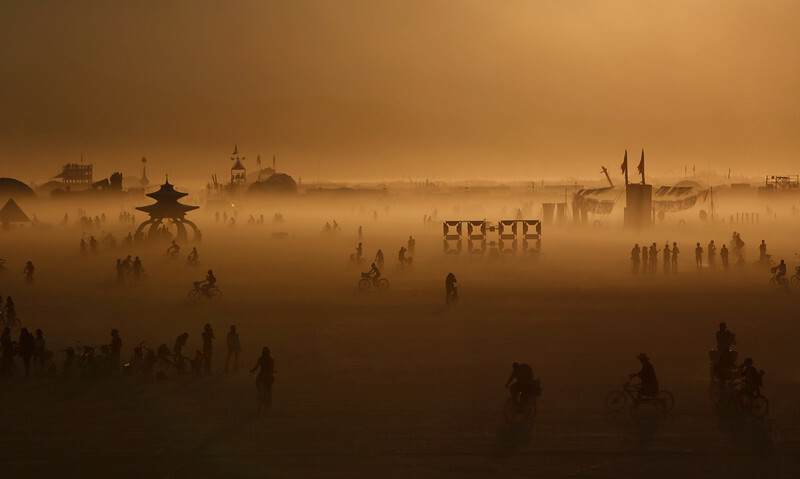 Attendees travel across the playa during the annual Burning Man festival in Black Rock Desert, Nevada on Sept. 1, 2017. 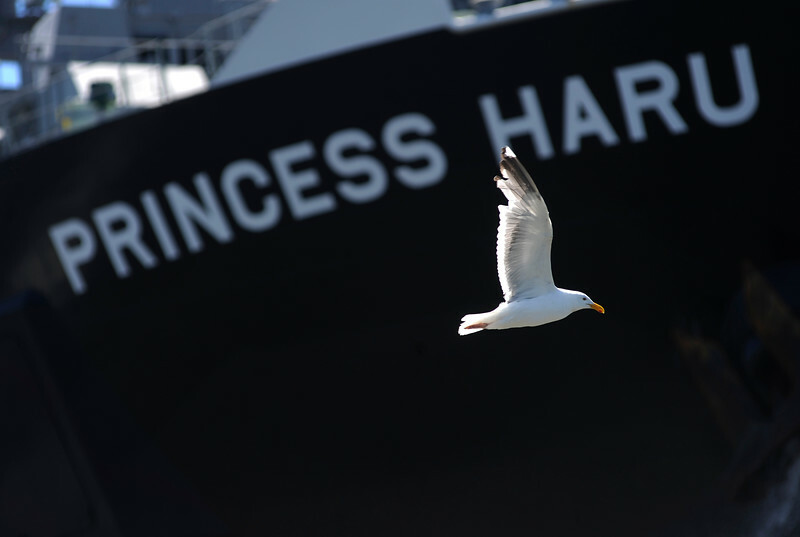 A seagull flies in front of the Princess Haru as it sails into Coos Bay, Ore. on her maiden voyage on Wednesday, July 26, 2017. 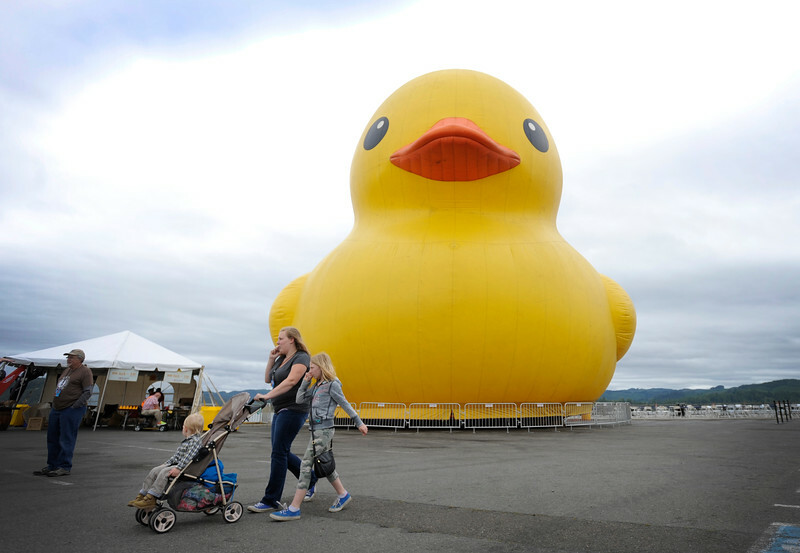 Attendees walk in front of a 60-foot inflatable duck during the annual Festival of Sail at the Mill Casino in North Bend, Ore. on Thursday, June 1, 2017. 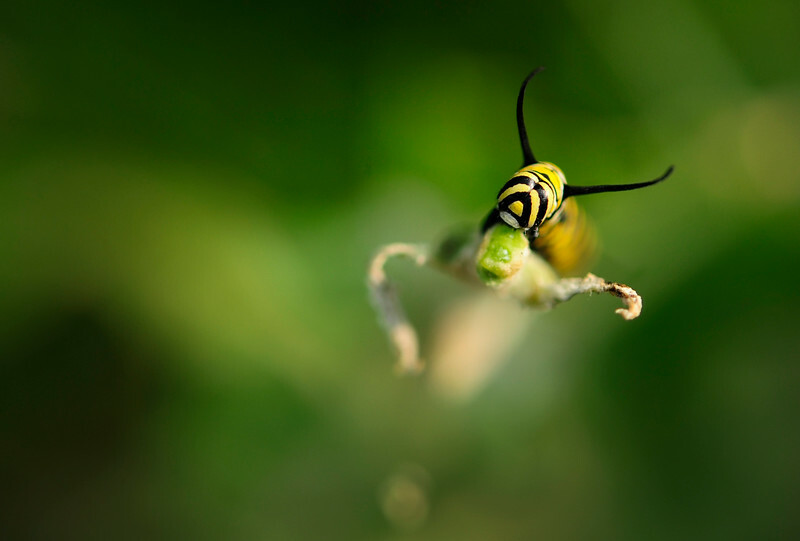 A caterpillar crawls on a leaf at the Elkton Community Education Center in Elkton, Ore. on Aug. 10, 2017. 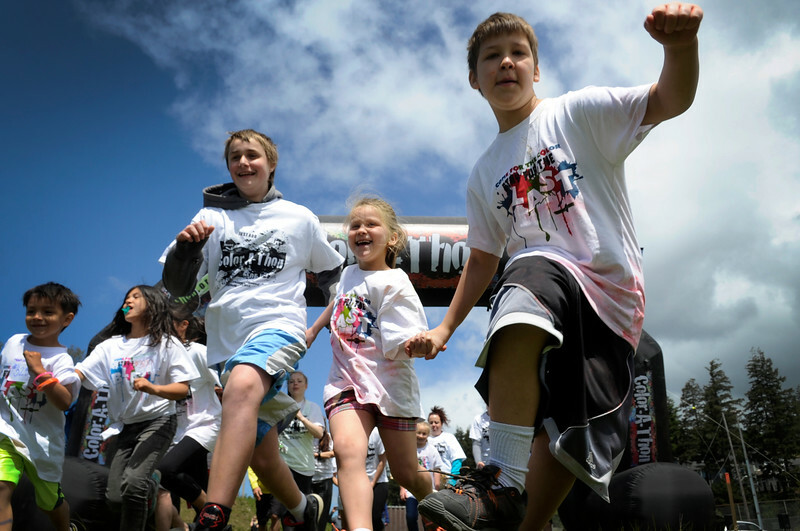 Students run across the starting line for the third annual 3k Open Color Run at North Bend High School in North Bend, Ore. on Saturday, May 6, 2017. The proceeds will go to the upgrade two playgrounds. 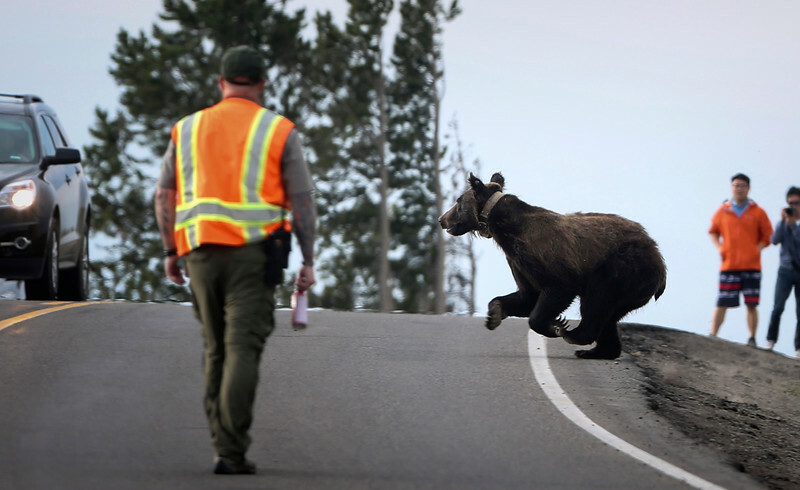 A female grizzly bear crosses a busy road surrounded by tourists and a park ranger in Yellowstone National Park, Wyo. on July 9, 2015. 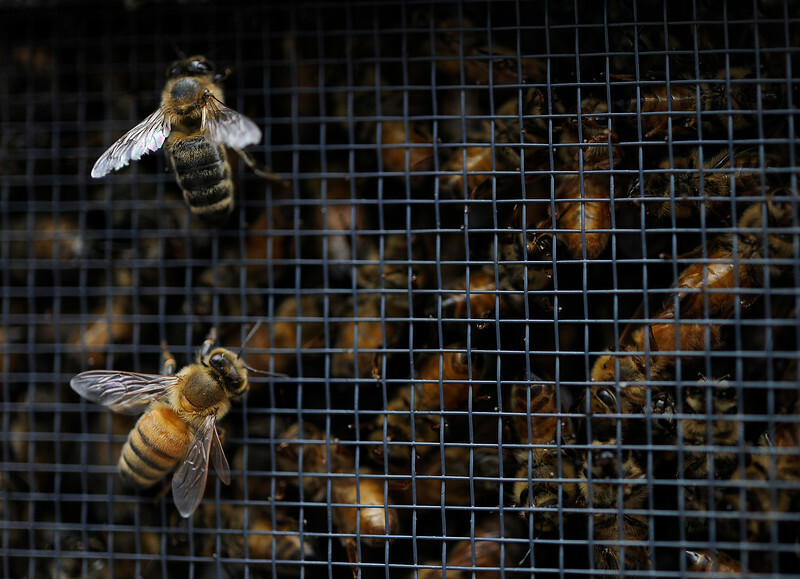 Carniolan honey bees crawl outside their crate containers at Cascade Farm and Outdoor as local beekeepers arrive to pick up their orders of bees in North Bend, Ore. on Saturday, April 22, 2017. 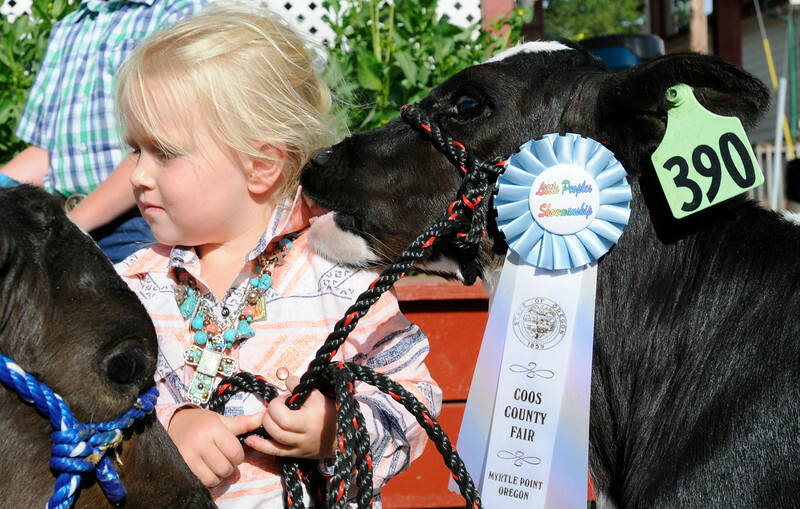 A calf nibbles on the shirt of Henley Reeves, 3, after competing in a showmanship class during the first day of the Coos County Fair in Myrtle Point, Ore. on Tuesday, July 25, 2017. 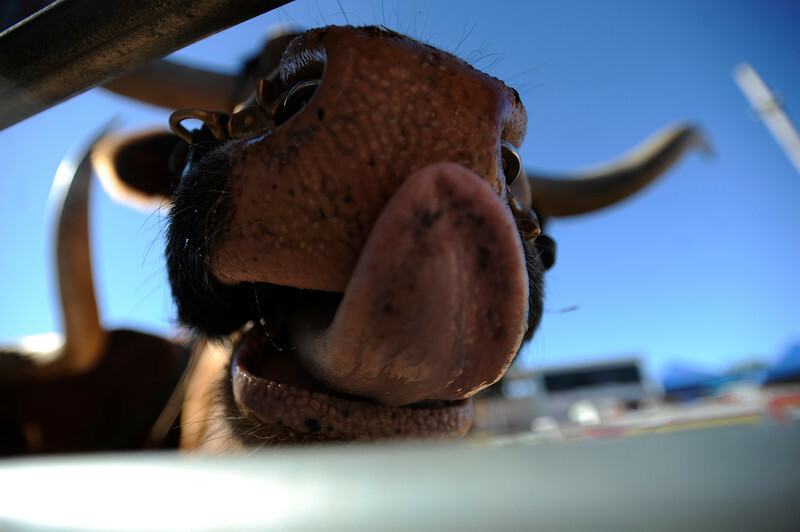 One of the Legendary Longhorns licks its mouth during the rodeo at the Coos County Fair in Myrtle Point, Ore. on July 28, 2017. 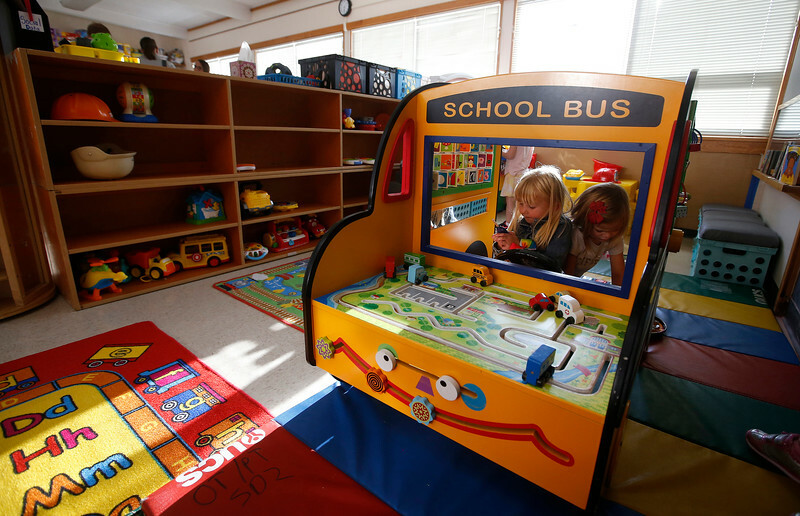 Kaylee Smith, left, and Mia Hawkins, both 4, play in a toy school bus in a classroom during an open house at Rimrock Learning Center in Billings, Mont. on Wednesday, Sept. 5, 2018.